She’s my home far away from home. Ardea is one sassy bellydancing lady,especially when a new crew joined onboard.But when She likes you,She’ll take you to places only few had ever been. 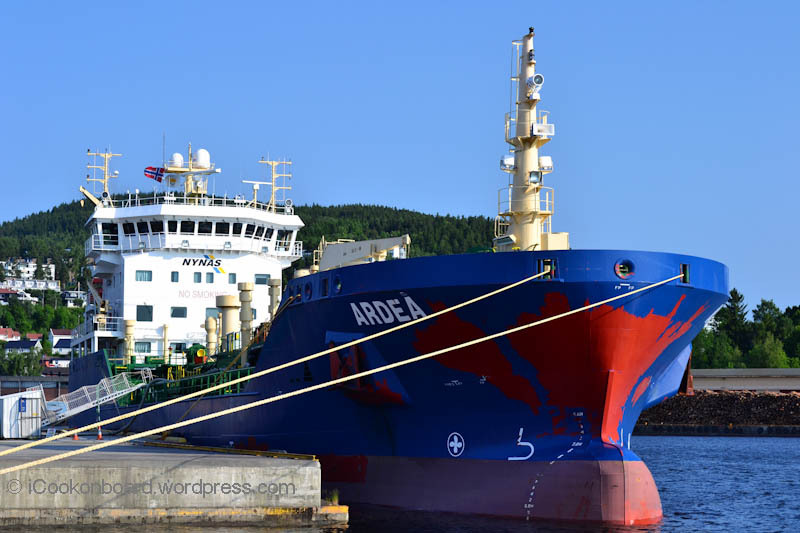 M/T Ardea is a bitumen carrier, She was named after a genus of Heron. A long-legged freshwater and coastal bird. And to make the long story short, icookonboard Ardea for the time being. Thanks for reading my very first post on my blog!